The first step in creating a low maintenance home - one you don't need to worry about when rains fall and winds blow - is to solve small problems before they need big, expensive fixes. Clear your home walkway or stairs monthly of any debris as preventive maintenance against home accidents. Some problems you can handle yourself, depending on how handy you are; others definitely call for a professional. In either case, if you're a homeowner, being aware of what requires regular maintenance - be it annually or on an as-needed basis - is key to keeping your home running smoothly. These simple preventative maintenance tasks below take just a short time to perform, but they are key to preventing hazardous conditions and expensive repairs down the road. 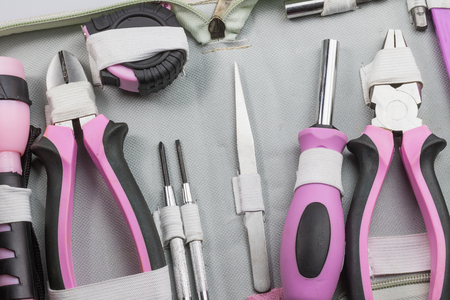 Tackle these tasks throughout the year to keep your home running smoothly. If you pencil them in on your calendar at the beginning of each year, you'll be more likely to remember and take care of them. 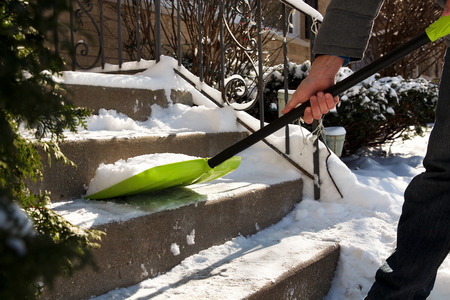 Clear your front walkway of surface debris, algae, snow, and other pedestrian hazards. Test the batteries in your smoke and carbon-monoxide detectors. Check your home's masonry and stucco for surface cracks; seal and repair, if needed. Check the areas around your washing machine and dishwasher for leaks, and seal or repair as needed. Scrub away any mold or mildew on your home's exterior with a bleach and water solution. Check for leaks in the attic, basement, and garage. Repair yourself or bring in a professional if needed. Check caulking around tubs, showers, and sinks; replace caulking in these areas as needed. Have your chimney inspected; and cleaned if needed. Have heating and cooling systems professionally serviced to keep them in tip-top working condition. 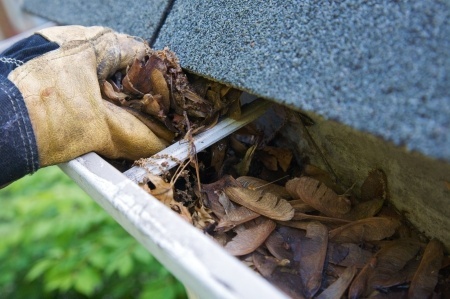 Inspect and clean roof, downspouts and gutters, and repair if needed. Inside your home, check the seal around your windows and doors, and replace weather stripping as needed to keep your home as energy efficient as possible. This is also the time to check your home's flooring for wear, and plan to refinish, repair, or replace, as needed.